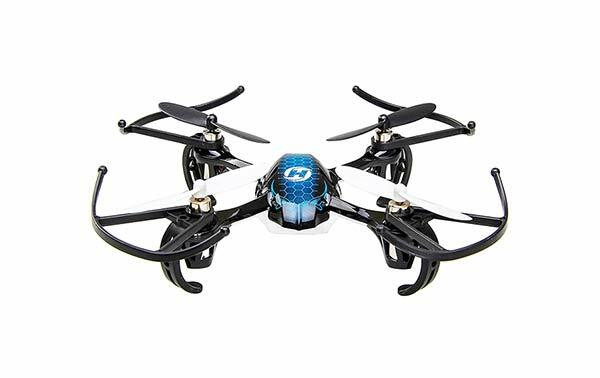 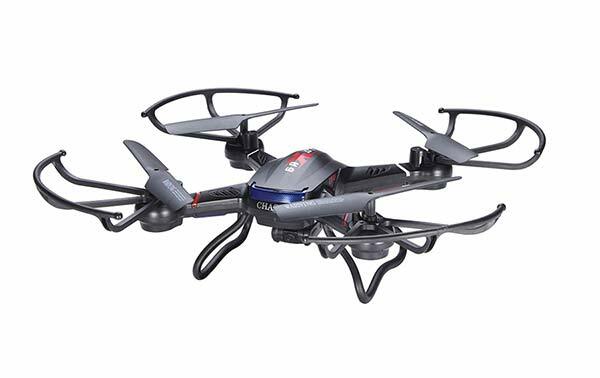 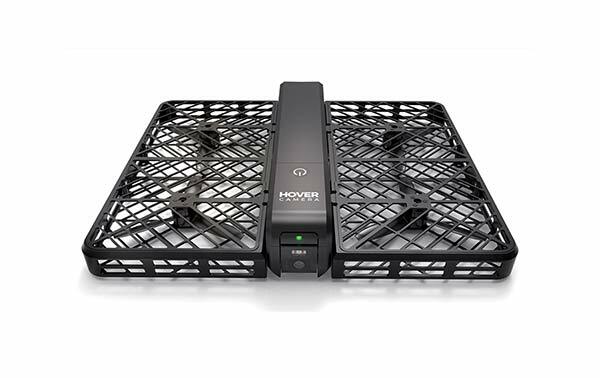 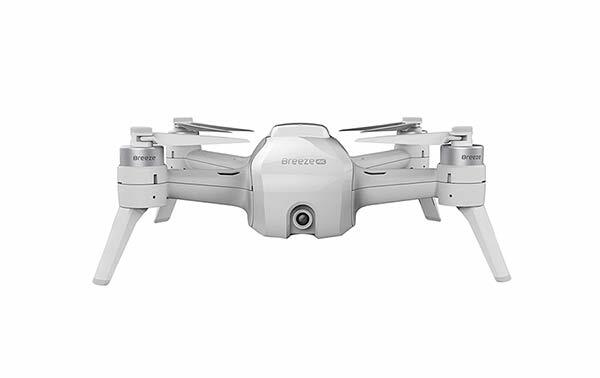 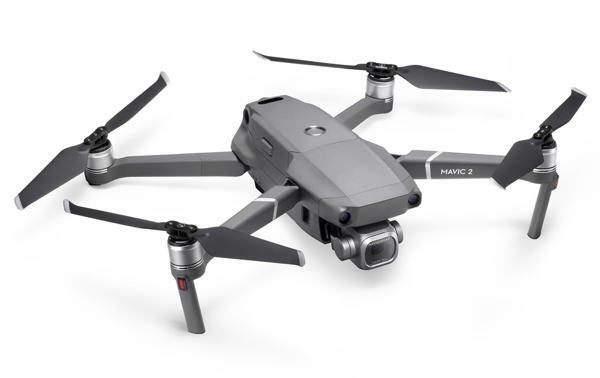 This was one of the most popular drones last year. 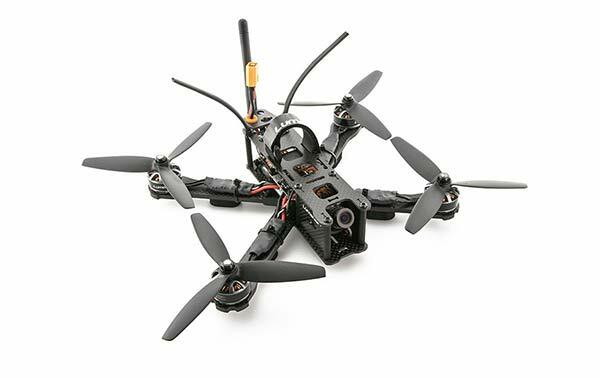 The X5C is nothing special. 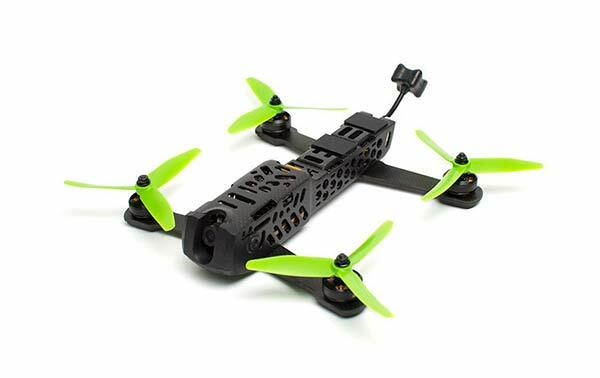 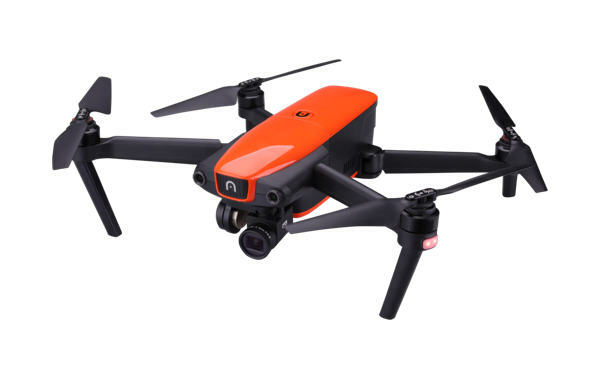 It’s a simple quadcopter that almost looks like a DJI Phantom at first glance, but you won’t be taking amazing aerial videos with it, or racing through the forest. 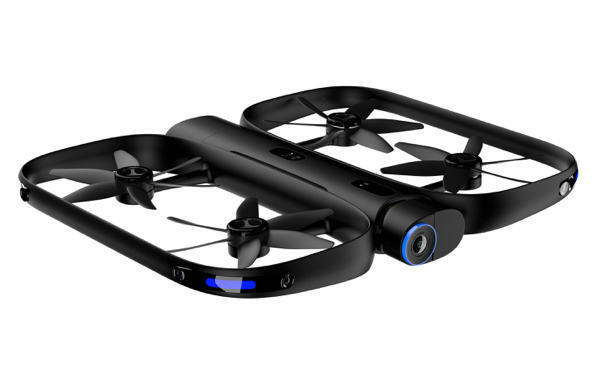 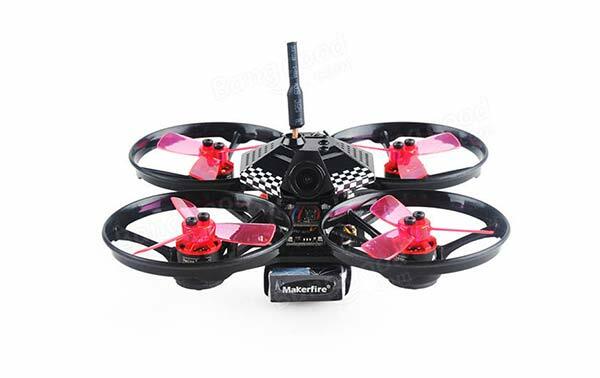 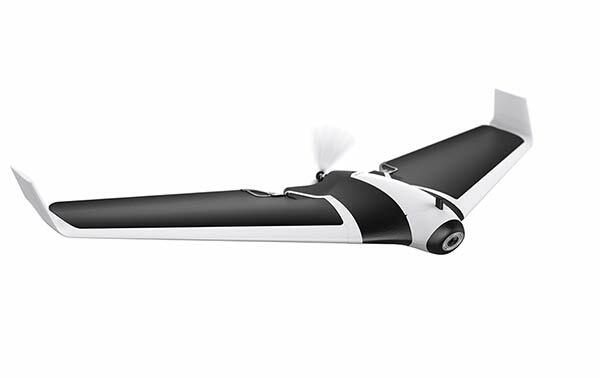 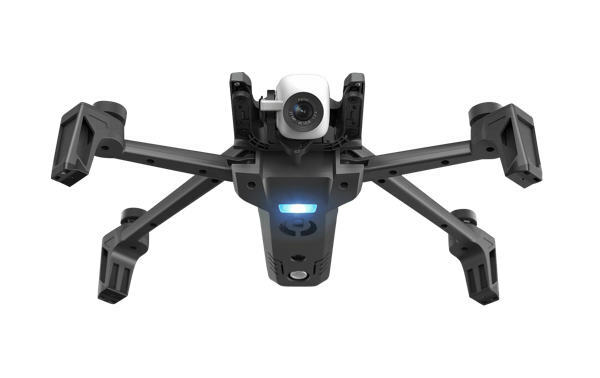 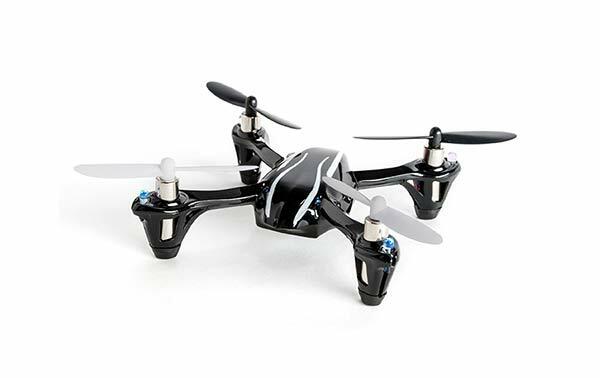 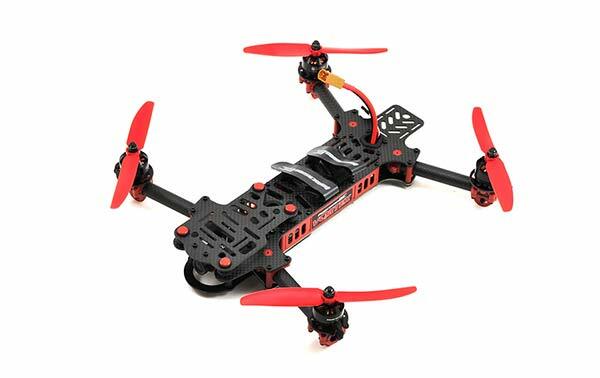 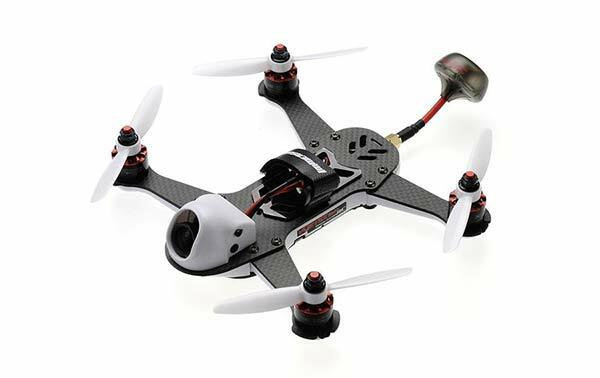 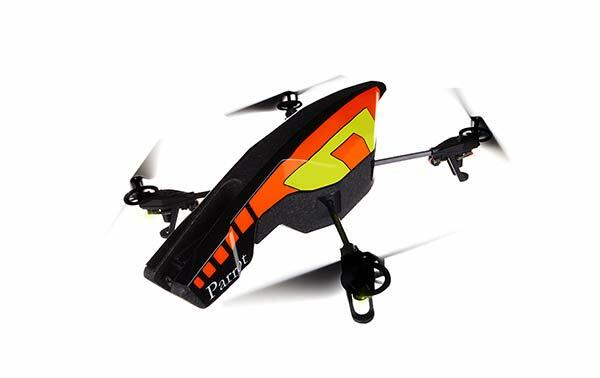 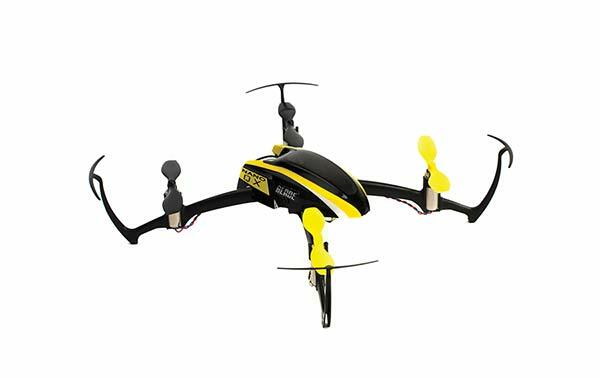 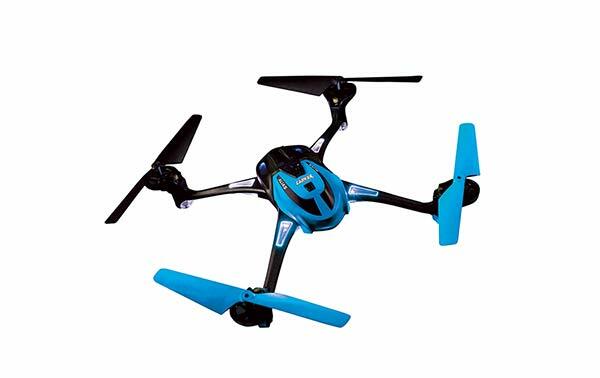 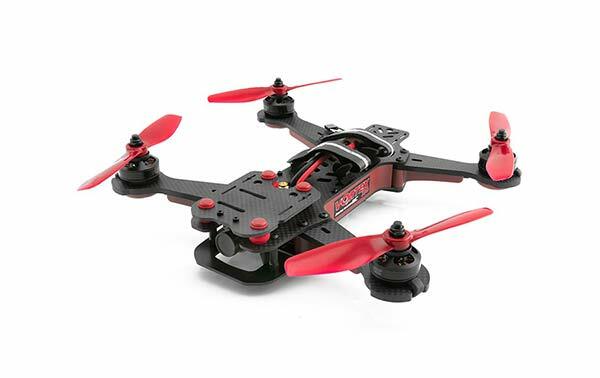 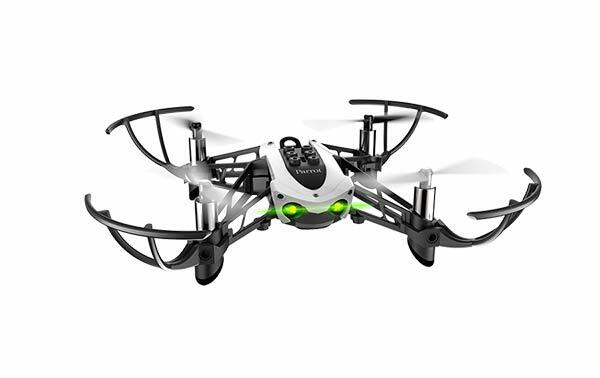 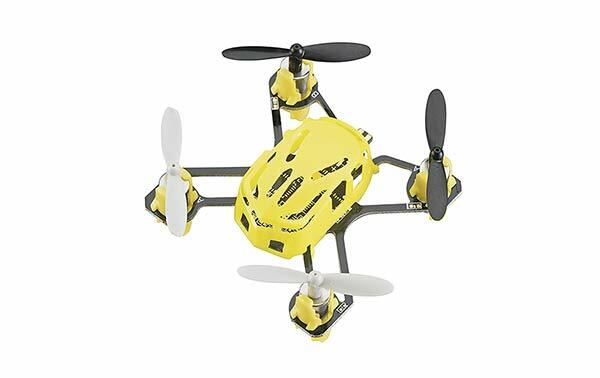 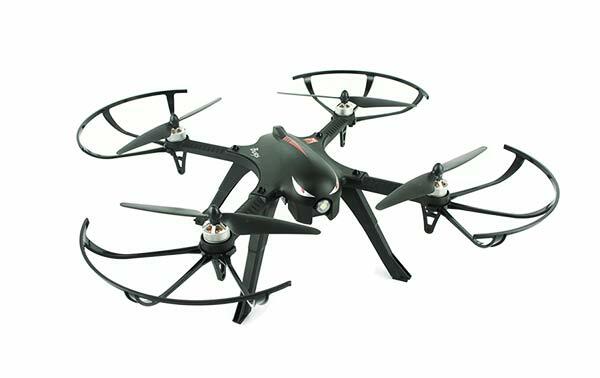 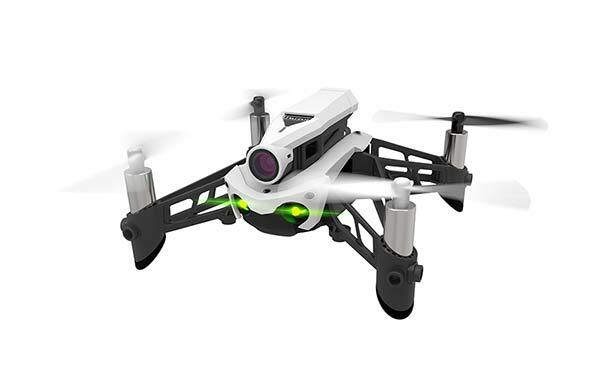 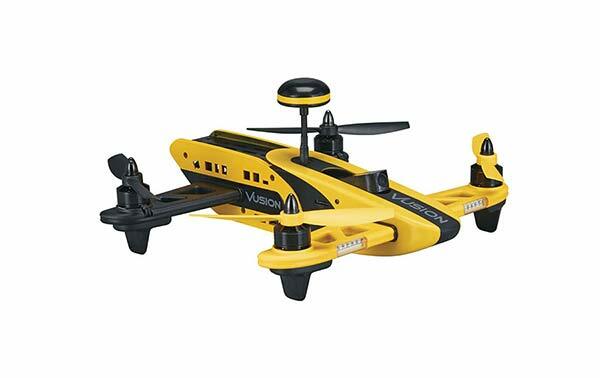 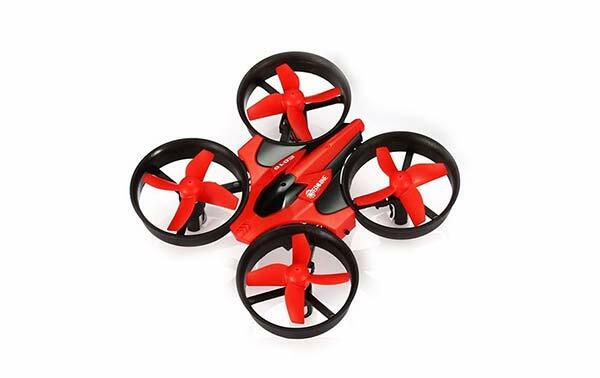 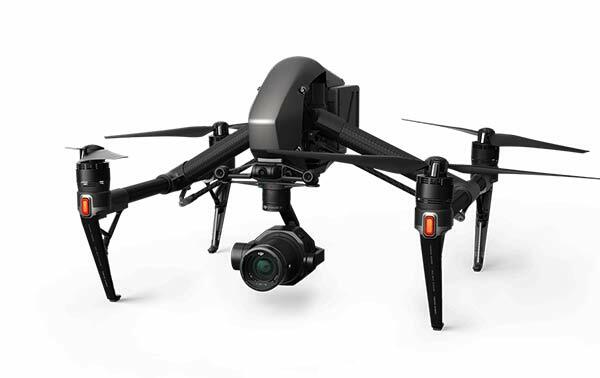 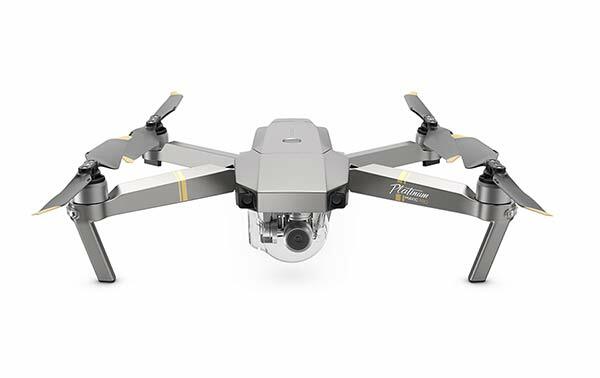 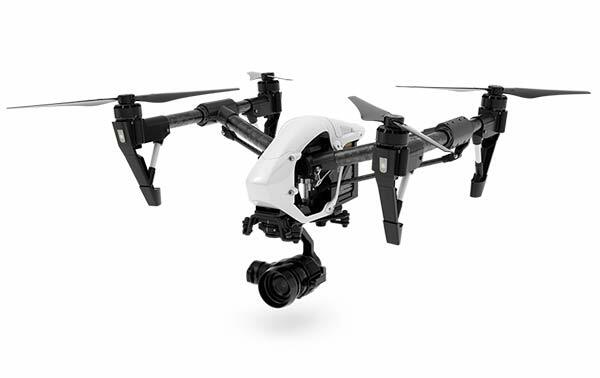 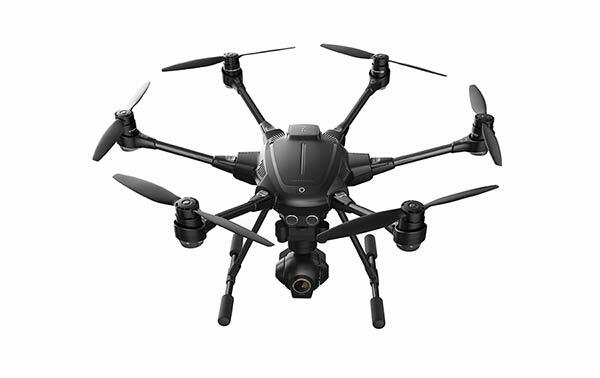 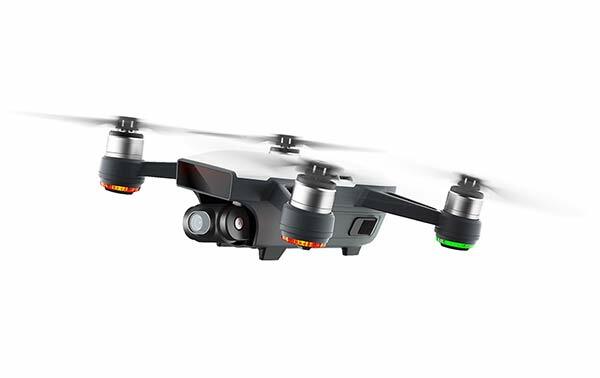 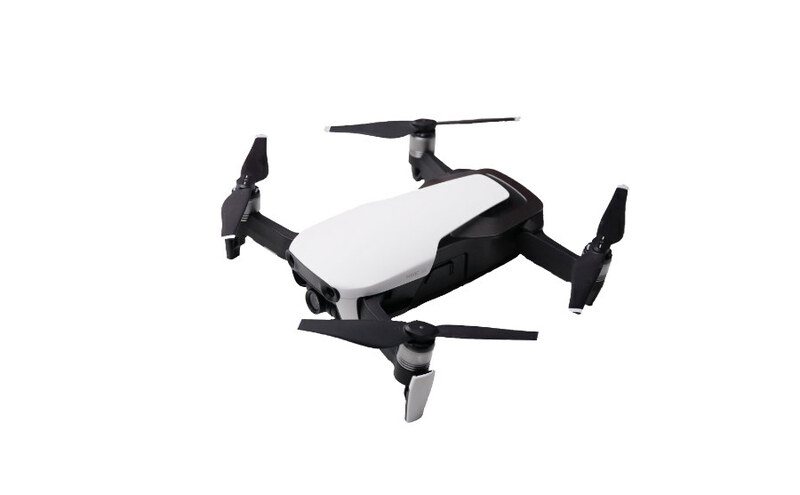 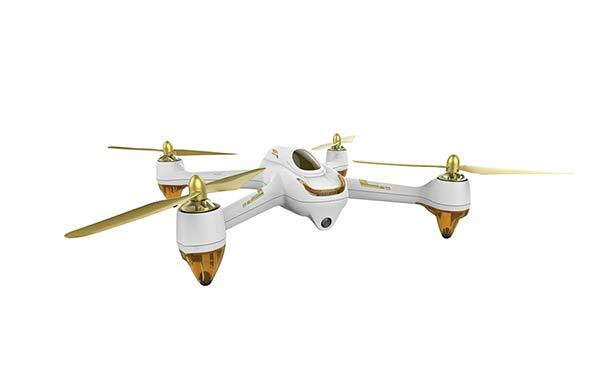 It has gyros and accelerometers to keep it stable and an auto flip feature like most drones out there. 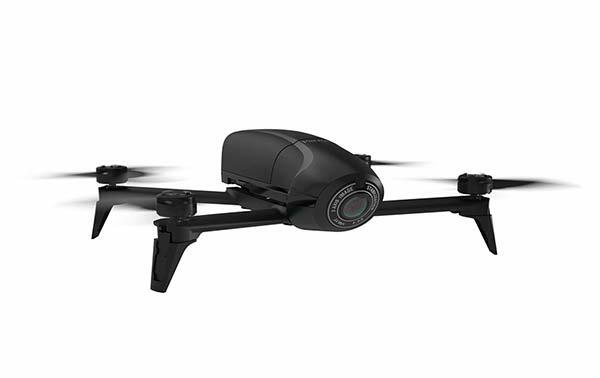 It also comes with a small camera for recording video with quality similar to a an old webcam. 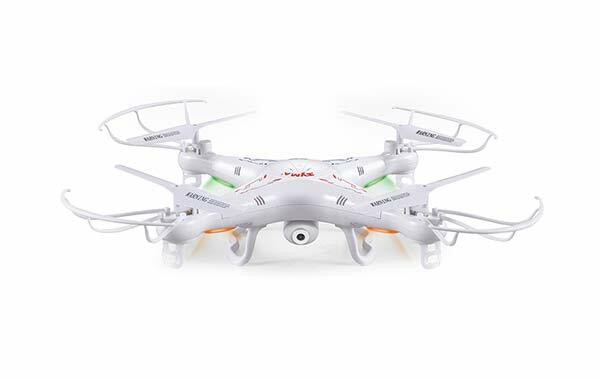 There’s nothing particularly special about the Syma X5C, but it works and it’s really cheap. 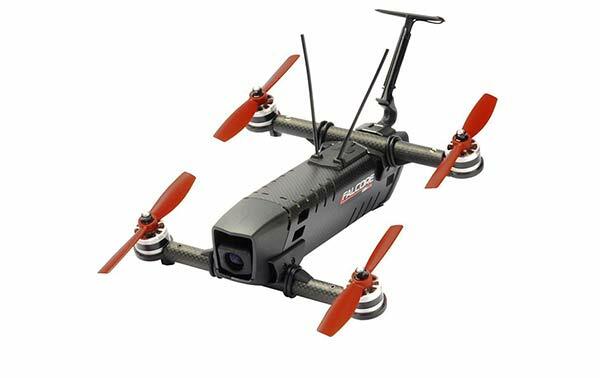 It’s a blast to fly if you’ve never flown anything before and it’s cheap enough where you don’t have to feel bad if you lose it on the roof top of your house. 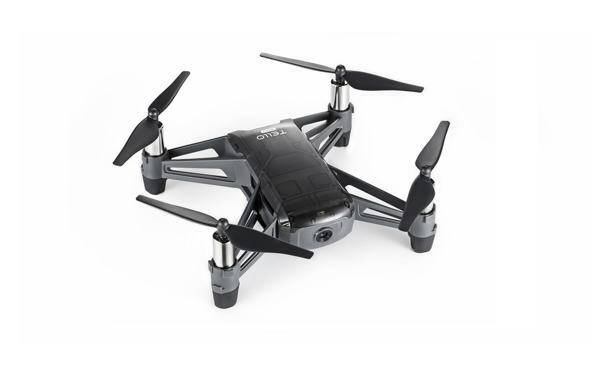 That’s probably why it has over 4,200 reviews on Amazon, which is a number that no other drone has come close to.